Tin Hau is a lively area and the first metro stop beyond the Sheung Wan to Causeway Bay business, shopping, and tourist zone. The Tai Hang neighborhood, behind the Hong Kong Central Library, is my favorite area in the city. It's a quiet residential section with at least ten restaurants offering outdoor or open window dining across all cuisines (Cantonese, Japanese, French, Italian, American) and all price points. The area may be a bit pretentious (there are three ice cream parlors), however, I'd say it's an area that knows it's cool. 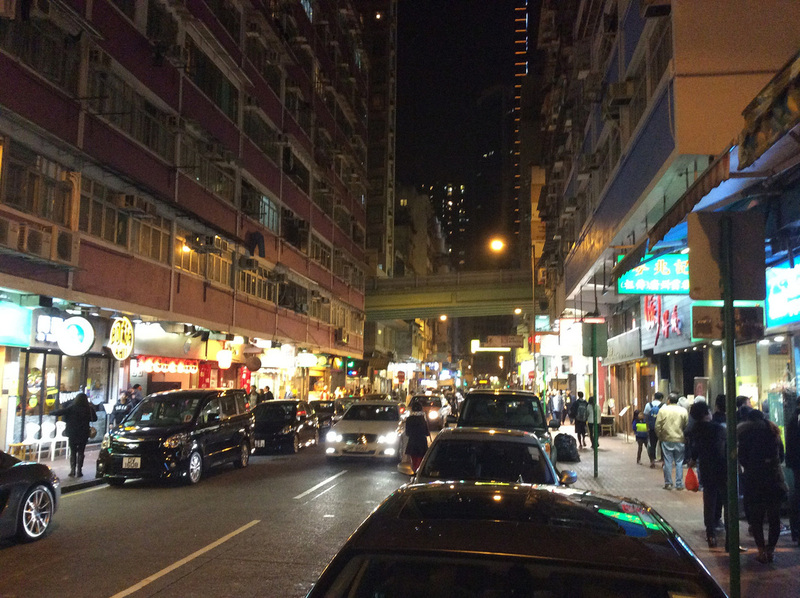 The expats are at a slightly lower level than nearby Happy Valley. There's a good coffee shop, Unar, unfortunately it's only take away and a small wooden bench outside. 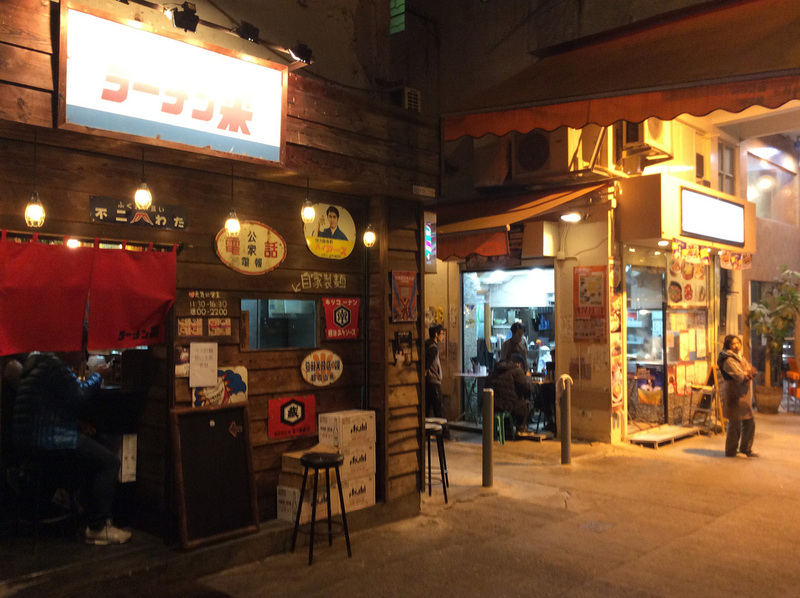 The walk between Tai Hang and the metro continues the cool vibe. Tin Hau is located off the A Exits of the MTR section. 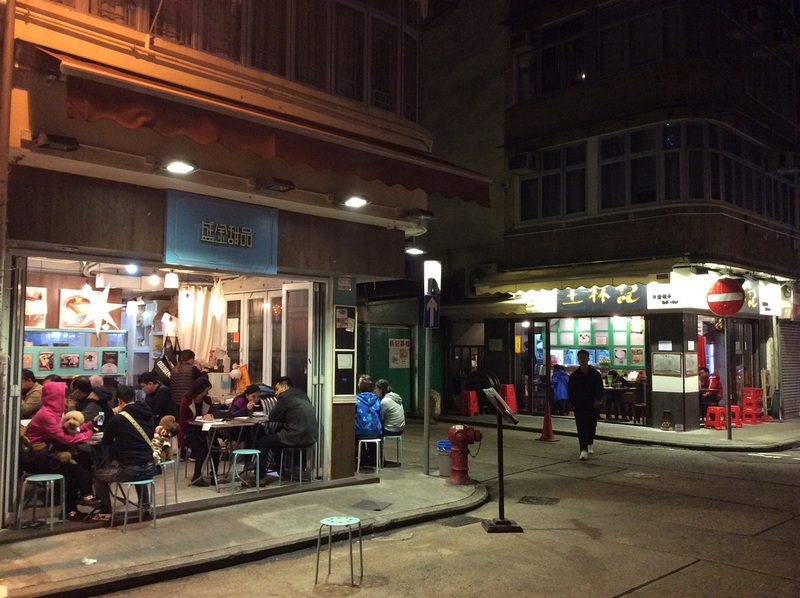 It's another lively area with a two block section along Electric Road between Lau Li and Wing Hing streets that's lined with a variety of restaurants. 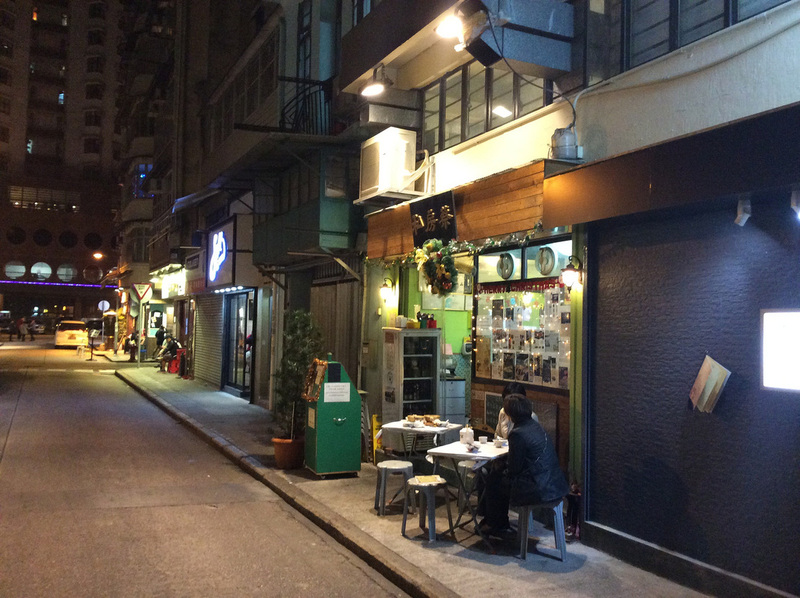 Further up is the Electric Road Cooked Food Centre although this is more easily accessed via the Fortress Hill MTR. For additional Tin Hau photos see FLIKR ALBUM.